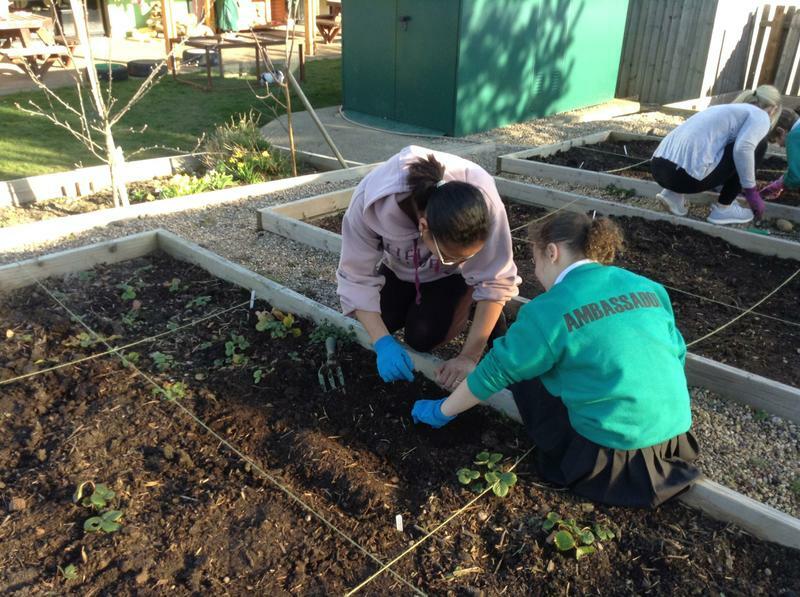 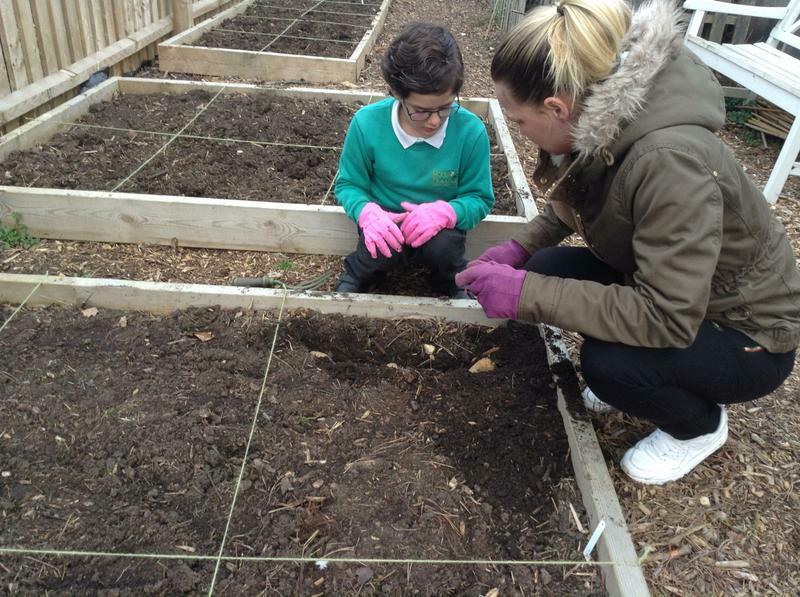 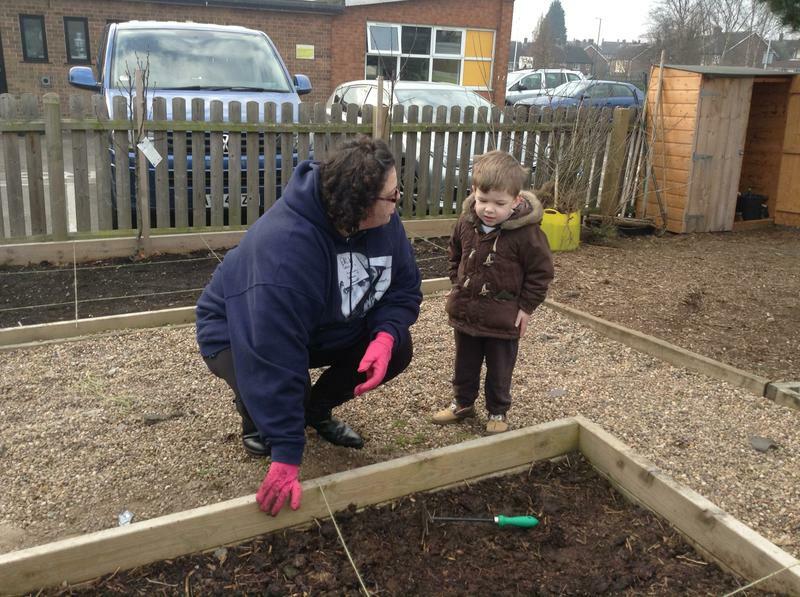 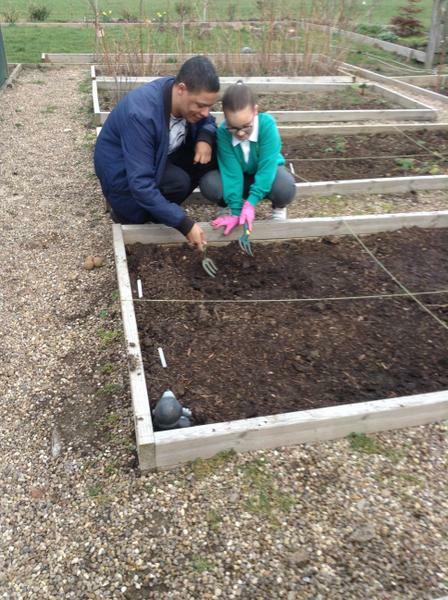 This half term pupils have been learning about gardening. 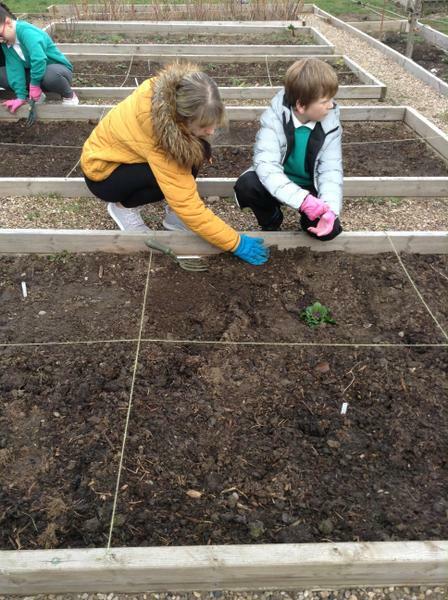 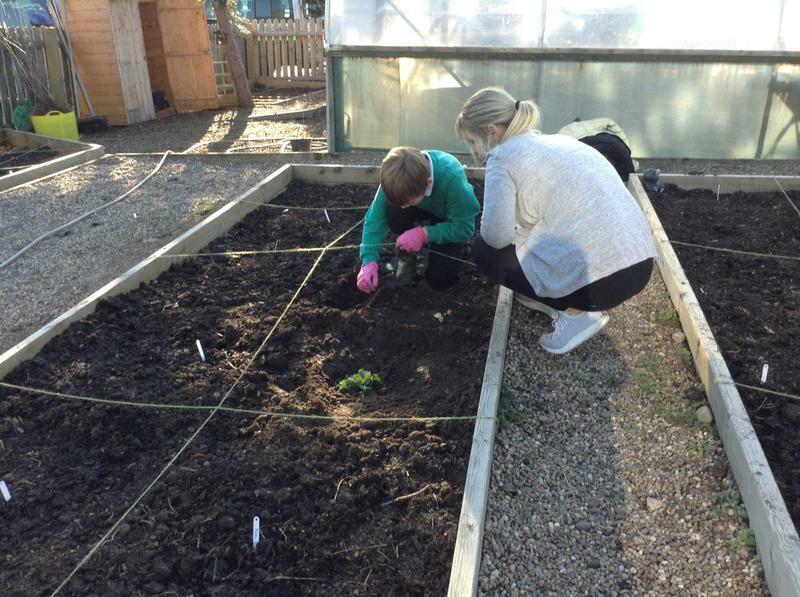 The pupils have been developing their knowledge of plants by planting up their own plot and caring for the plants/vegetables. 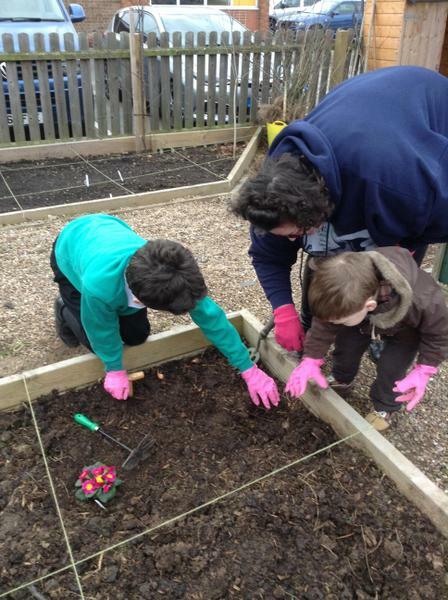 Parents were also invited to plant with their children. 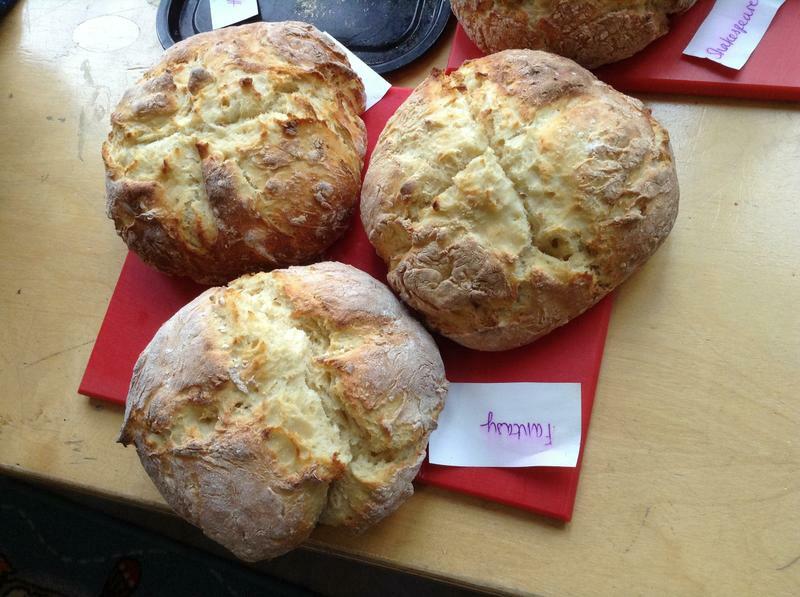 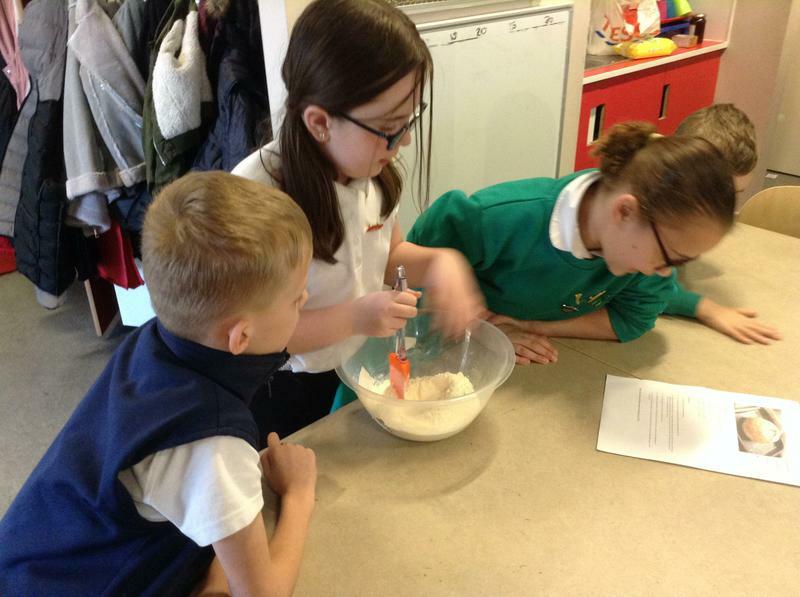 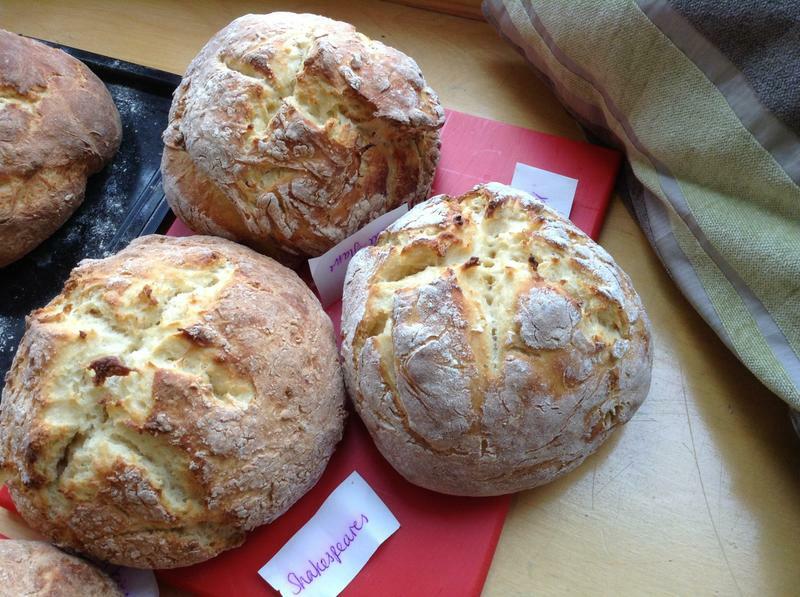 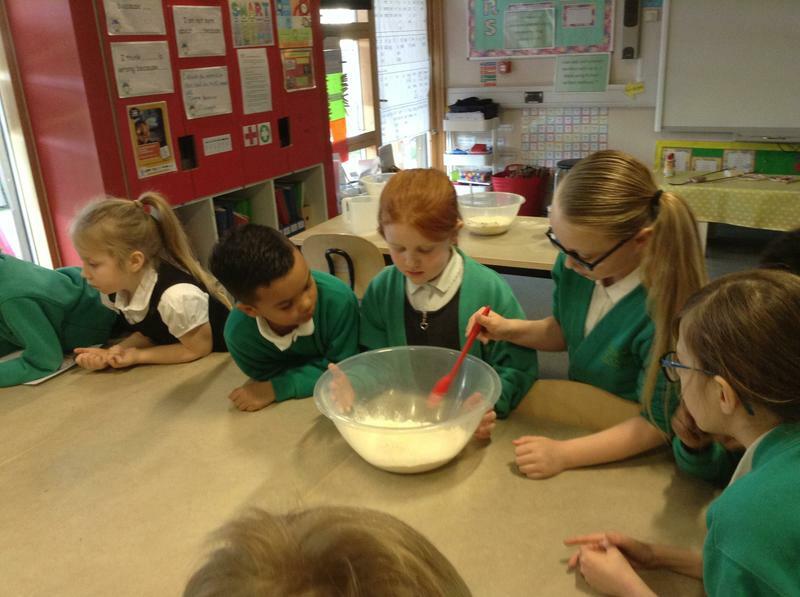 Pupils have been baking bread this half term. 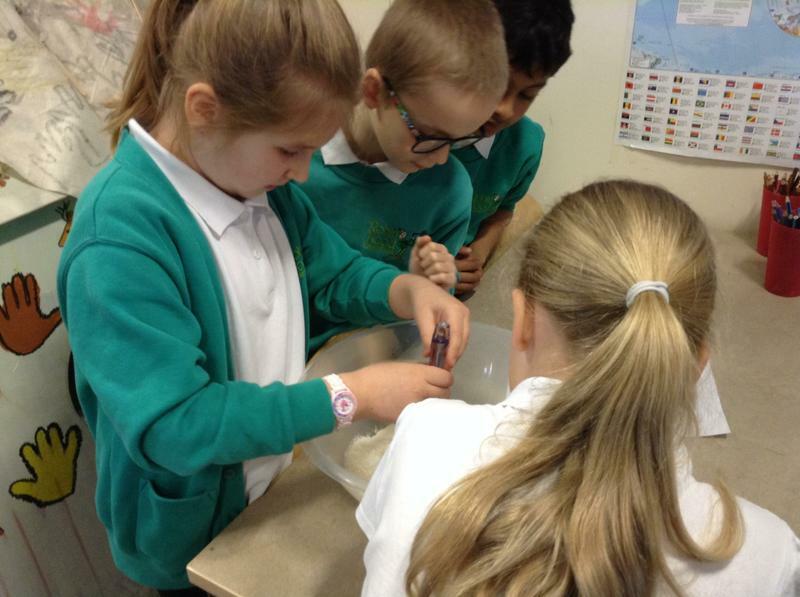 This links to the work we have been doing based around the Iron Age. 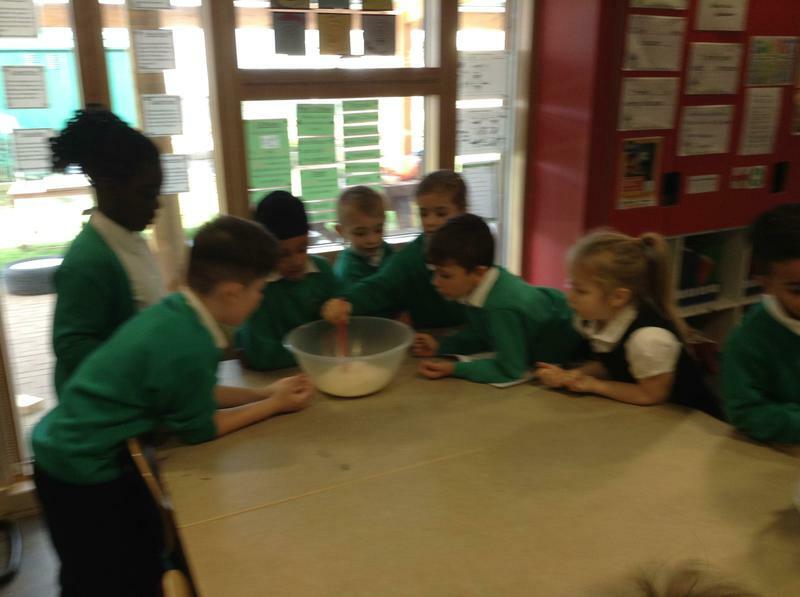 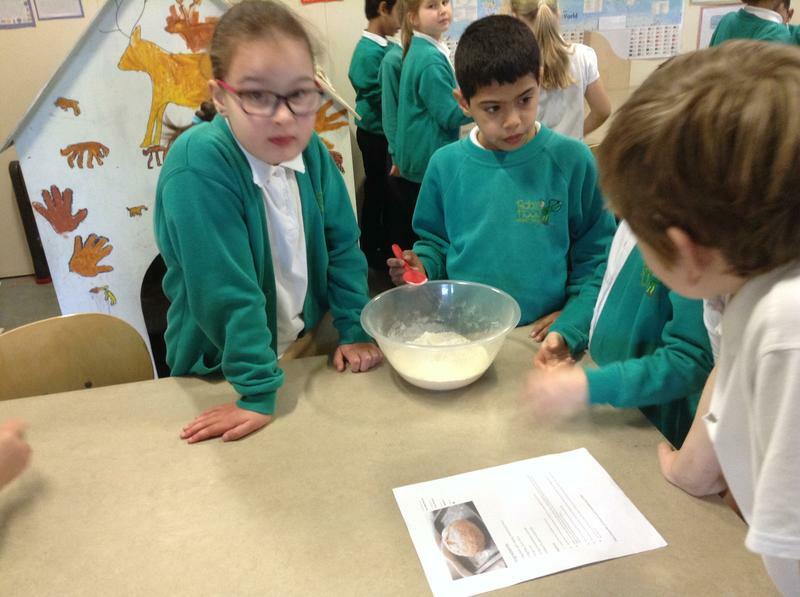 The idea of bread links with the invention of the wheel and the impact it had on the grain production in the Iron Age.